Each incentive is different, which makes things interesting! The applications and requisite tax forms are listed here with the administering jurisdiction. 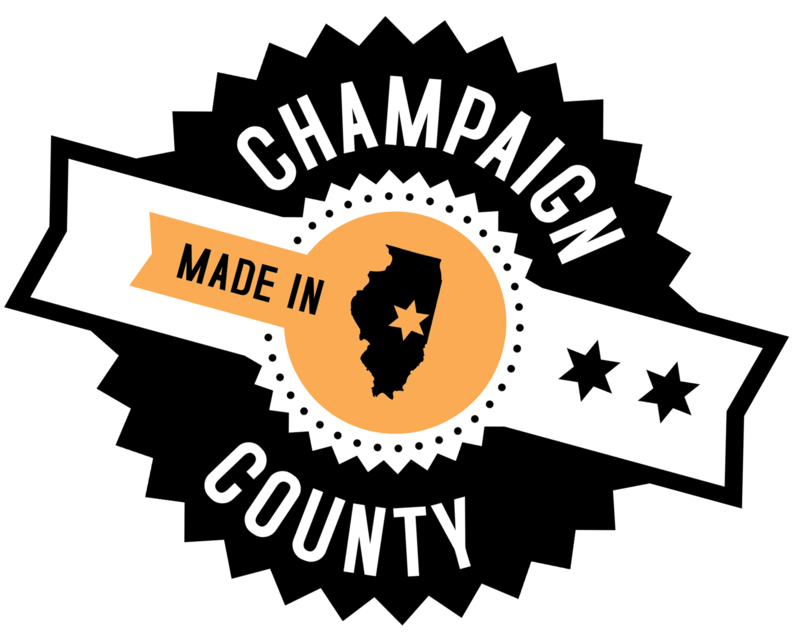 Enterprise Zone: this is a bundle of incentives that are administer by the State of Illinois, the City of Champaign, City of Urbana and Village of Rantoul depending on your site location. Form IL-477 is the form for an additional .5% tax credit that is called the “Replacement Tax Investment Credit” this is in addition to the EZ investment tax credit of .5%.